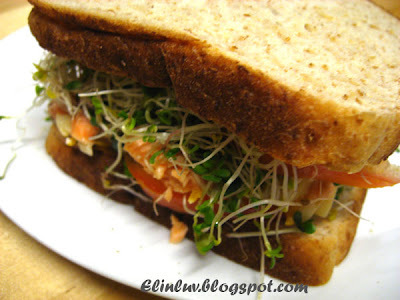 I will use organic alfalfa sprouts for my sandwiches from now on if they are not too pricey ;p …I love the subtle green smell….now I know why the moo moo loves the grass LOL! Piggy gal this is for u…now you drool first and feast on it visually but when you are back this is what you will have for your brunch! Hey, that looks great, healthy too. I suppose can substitute with tuna if salmon is not available. Will make for lunch. 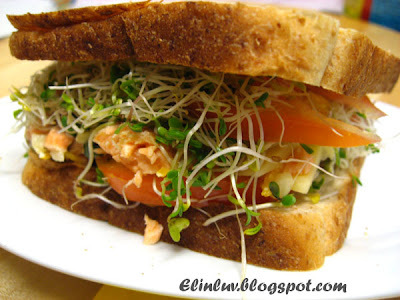 The sprout in a salmon sandwich sounds fantastic and ideal for anyone who craves for a healthier diet. oh, yeah, i love to look at the sprout a lot! and i love the taste of it too! it just gives u such a unique taste no other veggi can replace! For some reason, I haven't bought sprouts in a very long time. 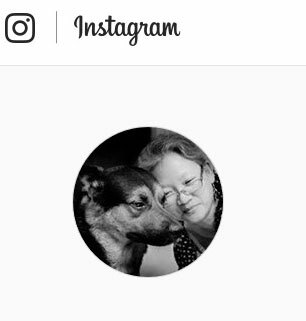 You have inspired me to start using them again. This sounds delicious! 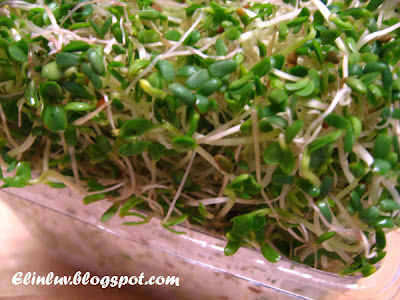 @ Angie's Recipes : Angie, it is :)) I love it and it's healthy too. @ Short & Bald : Hi S & B :)) yup...it's delicious and healthy too.